“My New Year’s resolution is to quit smoking.” We hear that every year and it is an admirable goal. 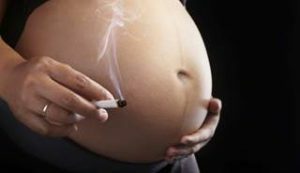 However, quitting smoking is one thing, quitting smoking after finding out that you are pregnant is a different story. A smoker trying to quit may experience different side effects as they use the different methods available to quit smoking available. As an expecting mother, you now have double (triple or even more depending on how many babies you are pregnant with) concerns. Which products are safe? Which have less side effects? Are there any natural alternatives to quitting smoking? These are some concerns that I want to share with you along with practical tips you can follow to help you to quit smoking as healthily as possible.